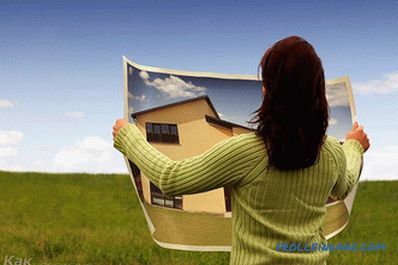 In order for the land zoning to justify all the tasks, you need to think out a clear plan of action. 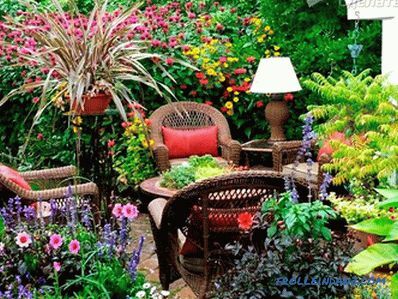 After all, the main thing you want to achieve is that your yard is both comfortable and beautiful. Whatever function your site serves, zoning is simply necessary for its greater productivity. Zoning a territory is the division of a land plot into functional parts, depending on their purpose . They can be different, for example: an area for growing various crops (beds or greenhouses), for recreation, children’s or a sports ground. 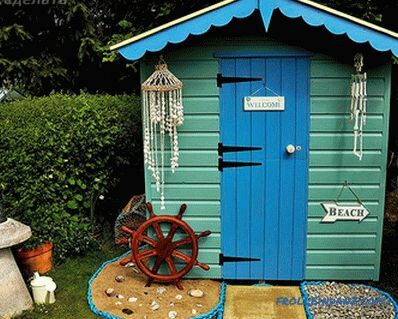 You can also make room for a pool, waterfall or gazebo, it will make your yard even more pleasant place to relax. Remember to make room for trees and ornamental bushes to protect yourself from excessive solar radiation. The front area is a place that first catches the eye, because it is located in front of the house itself. Here, the main role is assigned to the track and parking, if space permits and there is a need. You can decorate the area with borders and flower beds. The path to the house needs to be made not very narrow, so that you and your guests will be comfortable on it to move. 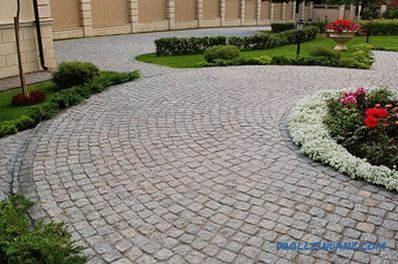 Experience shows that it is better to use brick or special paving slabs for this purpose. 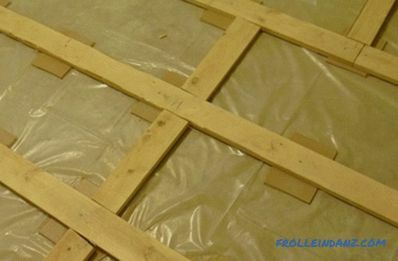 A regular tile is not suitable for this purpose, as it will get very dirty and slide during rain. The next step will be lighting, in this part of your yard should be very light in the dark. So you will see better who has come, and you will feel more secure. You can put high wrought lanterns along the curbs, and hang smaller lanterns on the wall near the door. This part of the site should not take up a lot of space, everything should be simple and tasteful. If you have enough space, you can put a bench here. If you have children, you probably thought about the playground. It is much quieter if the children play near the house, and you yourself can worry about their safety. Consider the location so that it is not close to the road, but at the same time, if needed, you could drive in to replace the sand from the sandbox. As children grow older, their needs and games will change. Perhaps some slides will need to be noticed or redone. Try to find a place so that at least a small part is in the shade, so children will not be under the sun all the time. Or make a canopy that would partially cover the site. It is also important that you can always see it from the windows. 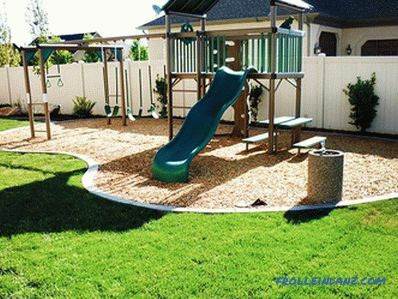 For aesthetic beauty of the site, you can make a fence, paint a swing, slides and a sandbox in bright colors. How at home and in the country should be a place where you can just sit by the fire or in a comfortable gazebo, relax and chat with your friends and relatives. 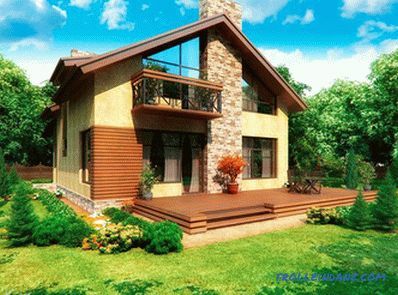 Therefore, when planning a summer cottage, consider where to make it so that you are not disturbed by passing cars or neighbors. But at the same time, you should not make it too far from home, especially if you like to eat in nature and everything you need to carry from there. It is important to take care of lighting in places where you will most often have a rest. You can make paths and plant beautiful flowers, it will make your pastime there even more pleasant. It is usually located near the garden, thereby protecting it from the wind. 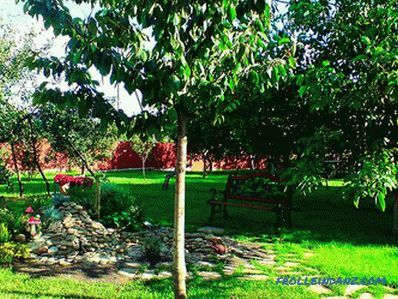 Fruit trees should be planted in a well-lit place, their productivity depends on it. It is important to separate low trees from high ones so that they do not interfere with the ingress of sunlight. Here, too, it would be nice to make tracks, they do not have to be as beautiful as in the front area, but it will be much more convenient to harvest and care for the trees. It is necessary to take into account the distance between trees and bushes. 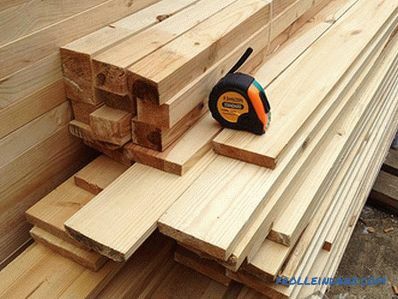 For tall trees, 5 m is needed, and for low-growing trees - 4 m.
This may include utility outbuildings for the necessary tools and accessories , pet houses, garage, greenhouses, bath or summer shower. Such buildings should not be visible to everyone, it is better to build them on the back of the courtyard or fence trees and bushes. So, if you approach the issue of site zoning with full responsibility, take enough time, think over all the details and distribute the necessary material accordingly, then the site zoning will make it cozier and more comfortable. 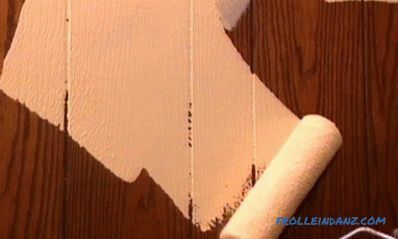 If you have questions on the topic, then ask them to our specialist. Would you like to share your personal experience in zoning your backyard? Then write comments to the article. how to make a pond in the summer cottage .